Mel Millenbruck, PE has joined Etegra as the Vice President & Director of Programs. Etegra is honored to have such a seasoned professional like Mel join our team. While he is bringing a wealth of business knowledge from his many years of Program Management, he also has over 48 years of experience in planning, design and management of transportation infrastructure projects. Mel’s diverse background in planning and design for aviation (airfield runways/taxiways/aprons), highway (including freeways and expressways, vehicular tunnels), freight rail, national park, water resources, national cemetery projects, electrical utility security audits and public video surveillance systems will fit perfectly with Etegra’s capabilities. Mel is also experienced with project management certification programs, quality/safety programs, risk management, Sarbanes-Oxley (SOX) compliance and Federal contacting. He has served as Vice President, Missouri-Kansas Operations Manager and Central Midwest Region Federal practice lead for URS Corporation. Mel holds a BS in Civil Engineering from the University of Missouri-Rolla and is a registered professional engineer in Missouri and Illinois. 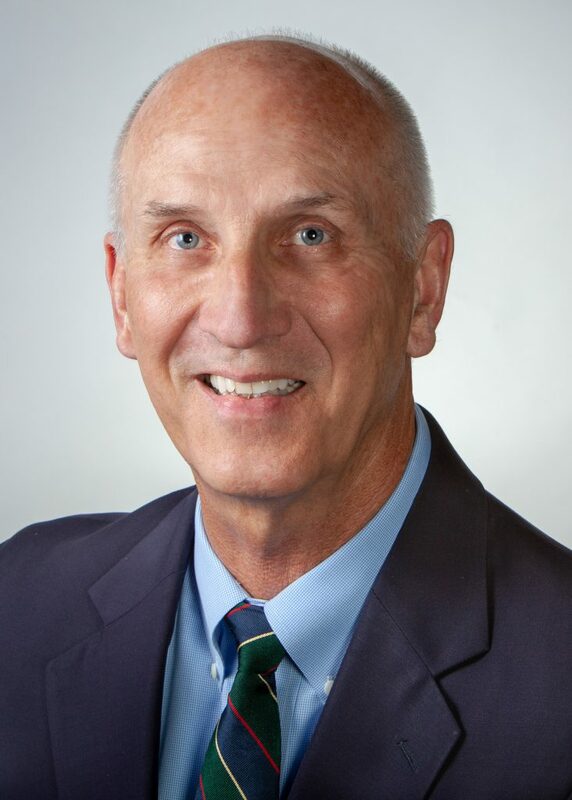 Mel is active in SAME, ACEC-MO and served on the Industry Advisory Board (IAB) and Executive Advisory Board (EAB) at St. Louis University-Parks College of Engineering. “I chose to join Etegra to continue to be challenged as a professional engineer. Etegra’s wealth of contracts will provide an excellent opportunity to support the mission of our clients’ organizations and the well-being of their people,” Mel said.